The American who was killed in Tuesday’s terror attack in Nairobi, Kenya, was a loving son, brother and uncle who had traveled around the globe, helping entrepreneurs in developing countries grow their businesses, according to those who knew him. 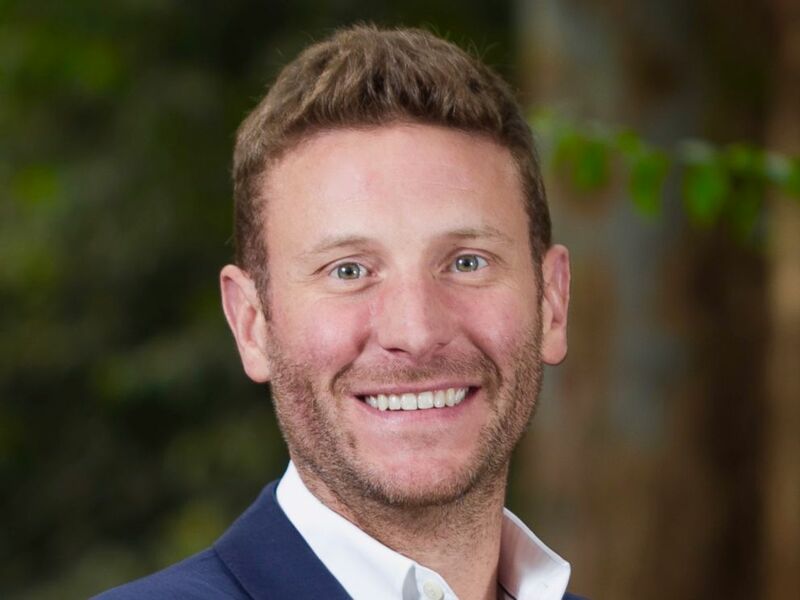 Jason Spindler, 40, was among at least 21 people who Kenyan authorities say died when armed men burst into a high-end complex in Nairobi’s Westlands neighborhood, setting off explosives and opening fire on civilians. 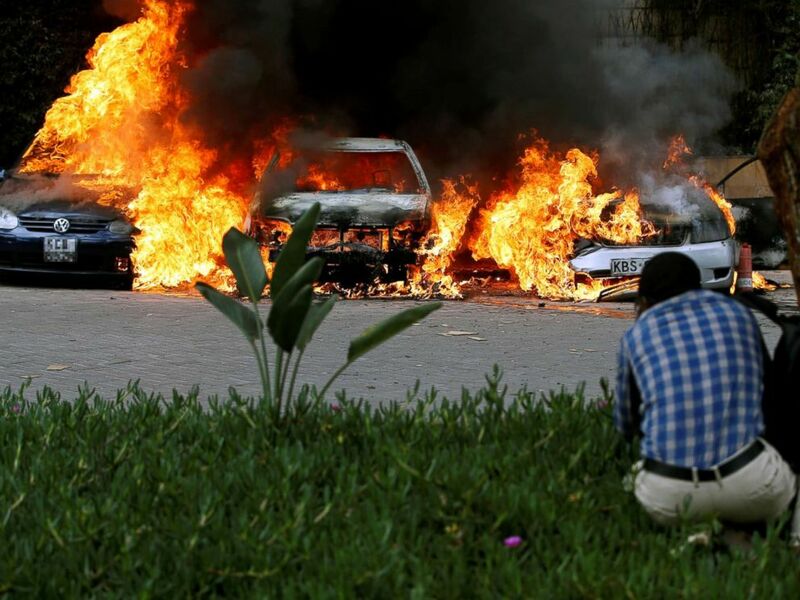 Al-Shabab, an al-Qaida-linked extremist group based in neighboring Somalia, claimed responsibility for the assault. Spindler was the founder and managing director of I-DEV International, a San Francisco-based strategy and investment advisory firm with an office in Kenya’s capital city, the company confirmed to ABC News in an email Wednesday. He was a 40-year-old native of Houston, according to his parents, who spoke to ABC’s Houston station KTRK. Jason Spindler is seen here in this undated file photo. Spindler had been living in Nairobi for work for the past three years. On Tuesday afternoon, he left his office and walked to the nearby multi-use compound, which houses luxury hotel, restaurant, bars and offices. He would often work and have lunch at the garden, his mother, Sarah, told the local station. Spindler’s parents said they were unable to contact him when they saw the news about the attack because his phone was broken, so he left the office without it. “Nobody could get a hold of him, so they were searching,” Spindler’s mother told KTRK in the interview Wednesday. Friends of his searched for him for eight hours, showing his photo to hospital workers, police officers and employees at the U.S. embassy. Spindler’s father, Joseph, said he knew something was “drastically wrong” since his son hadn’t called to let them know he was safe. Spindler’s body was later found in a cafe located within the gated complex. 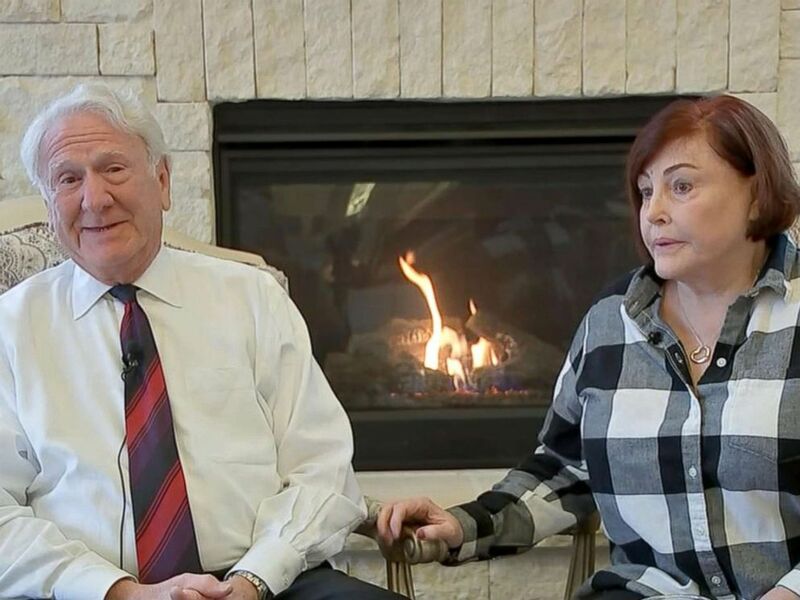 “The American Embassy gave me a call and informed me he had been identified and he was at the morgue,” Spindler’s father told KTRK in the interview Wednesday. Spindler was killed in the same hotel where his parents stayed when they visited him in August, located in what “was supposed to be the safest area in Nairobi,” his father said, adding that the compound is “very hard to get to” and includes a series of checkpoints. Spindler’s mother described Kenya as a “safe” and “friendly” country. 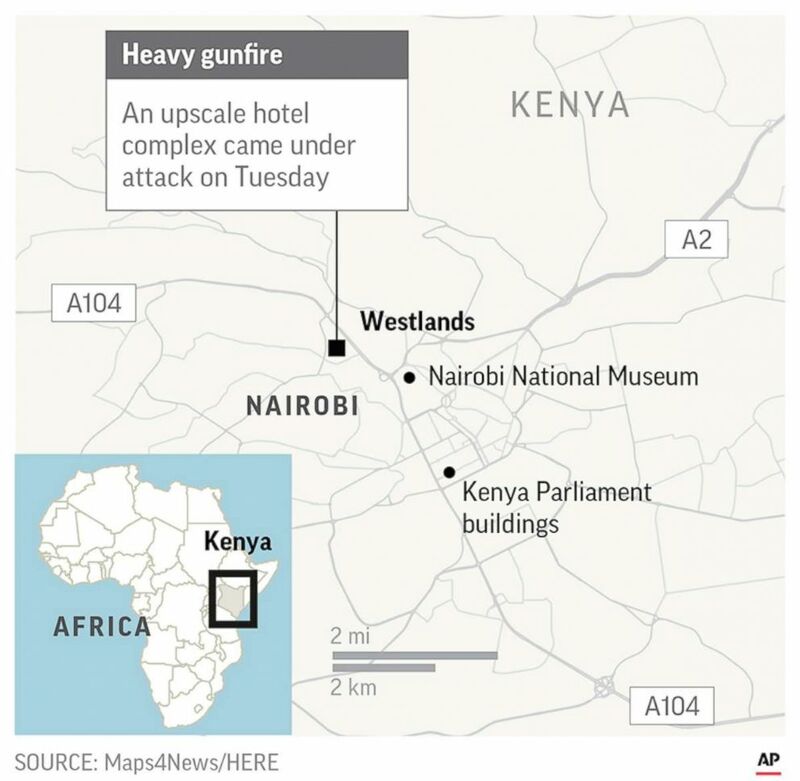 Map showing the location of an attack at a hotel in Nairobi, Kenya, Jan. 15, 2018. After graduating from college, Spindler took a job working in the World Trade Center complex in downtown Manhattan. He happened to be running late to work the day the buildings were destroyed in the terror attacks on Sept. 11, 2001, his parents said. Spindler was excelling in a career on Wall Street when he told his parents he wanted to take a different path. “He came and said, ‘I really don’t like what I’m doing. I want to help people,'” his father told KTRK. Spindler later decided to join the Peace Corps in Peru where he helped locals launch a farming co-operative that allowed them to sell their crops to larger markets. Upon returning home from the volunteer program, he got a degree from the New York University School of Law and started his own company, I-DEV International, which helps to develop sustainable businesses in third-world countries, his father said. As his business grew and developed, Spindler decided to open an office in Nairobi but was in the process of handing the reigns of his company to a successor so he could move home and start a career in politics within the next two years, his father said. He would have turned 41 next week. Spindler’s parents said they are planning to travel to Nairobi on Wednesday to retrieve their son’s body. They have been receiving nonstop phone calls and texts ever since the news of his death from people whose lives he touched all over the world, his father said. The father described his first-born as a “wonderful” son and person who would uplift people as soon as they walked into a room. “We’re going to miss him tremendously,” he said. ABC News’ Ben Gittleson and Aaron Katersky contributed to this report.